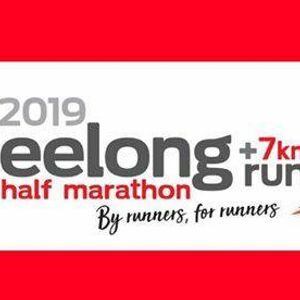 As proud sponsor & supporter of the Geelong half marathon, we offer a free session for all athletes who have entered the 7kms or 21kms on the 14th of April. 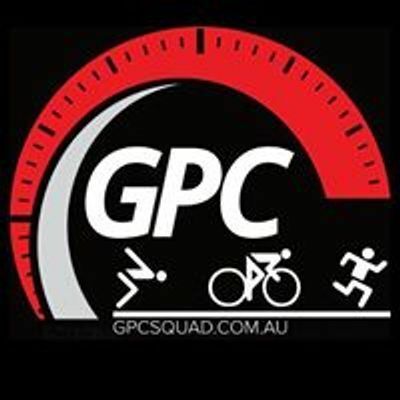 The short distance set will start on the track at 6am with Coach Kate until 7:15am & the long distance set will start at 5:30am from Landy with Coach Steph until 8am. 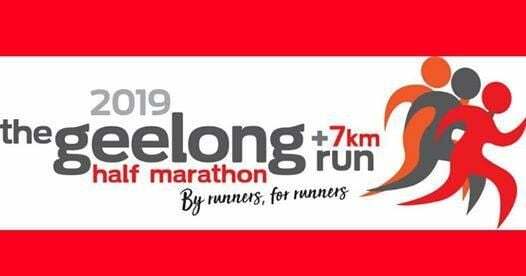 Short distance run will provide video footage after 7am. Long distance run will be along the river & will be supported by coach on bike & nutrition. Come & join the fun ?‍♀️? ?